Is your Windows 10 Computer or Laptop showing error code 80246005 while checking for the Windows Update? 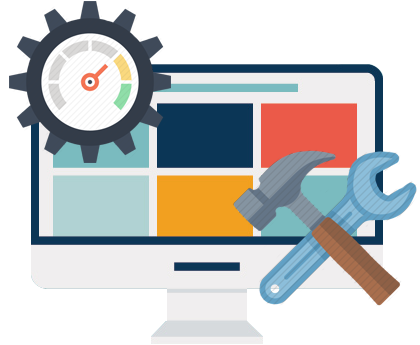 If your answer is YES then you are at the right place, here in this blog we will try to fix update error code 80246005 without calling any professional. This update error appears when the user tries to check for the updates or try to update their system. The update error code 80246005 appears when the operating system becomes unable to save the updates to the Catroot2 folder, it is an important component for downloading and installing updates. Sometimes when the Cryptographic Service is disabled or not functioning correctly then you will also face these types of the error message. The Cryptographic Service nothing but a DLL file which is responsible for the operations of a system program interfaces. In order to fix the error, you must repair the Catroot2 folder or troubleshoot the Cryptographic Service. 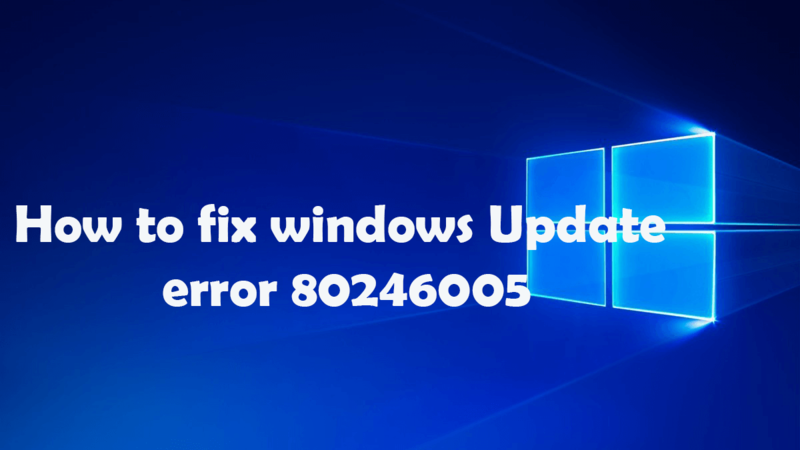 Don’t worry as you can easily fix the Windows Update error 80246005 or 0X80246005 without the need of any professional experience. The reason behind this issue is clear, and we only need to fix the system so that it can save files to the Catroot2 folder or start the Cryptographic Service properly. Simply, follow the below-given solution to get rid of Windows 10 Update error 80246005 or 0X80246005. First of all, click the Start button, and in the search box, type the command prompt. In the appeared result list, click right Command Prompt, and after that click on Run as Administrator. If any prompt appears for administration password or confirmation, the type the password or gives the confirmation. And at the command prompt type attrib -h -s -r c:\windows\system32\catroot2 (where c:\ is the drive where Windows is installed), and press Enter. And after that type attrib -h -s -r c:\windows\system32\catroot2\*. * (where c:\ is the drive where Windows is installed), and hit Enter. And lastly, type Exit and hit Enter to shut the Administrator: Command Prompt window. How to Verify and Restart the Cryptographic service? You need to open the Administrative Tools by clicking on the Start button, and then click Control Panel. In the search box, type administrative tools, and then click Administrative Tools. And Double-click on the services. If any prompt appears for administration password or confirmation, the type the password or gives the confirmation. Then click on the Name Column heading to arrange the names in reverse order. And find the Windows update service. Note – the status of the selection (the status appears in the third column). If Start is presented, then click Start. If Restart is presented, then click Restart. Then click on the Name column heading to arrange the names back in alphabetical order, and after that click on Cryptographic Services. Lastly, close the Services dialog box. After attempting all these processes, got to the Windows Update website. The main cause of this error is already described above and hope this will help will help you out. But some other program also causes this error by preventing the Windows Update Service (SVCHOST) from accessing the web. Programs like firewalls, antispyware software, web accelerators, antivirus programs and proxy servers might cause this error. So the important things are that if you have downloaded any of the above programs then you need to turn them off at the time of downloading and installing the Windows Update. And after updating your PC you can turn them on. If still, you are unable to fix the error 80246005 or 0X80246005 you need to fix it automatically with the professional PC Repair Tool. You can fix it simply by installing and running. 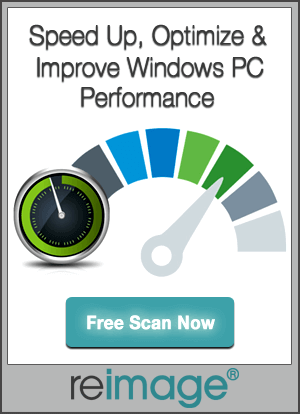 This software has the ability to detect any errors restore settings, cleans Windows registry and also acts as a guard to tune, maintain and run PC smoothly at maximum speed. [Infographic] Top 6 Windows 10 Security Features You Should Know!